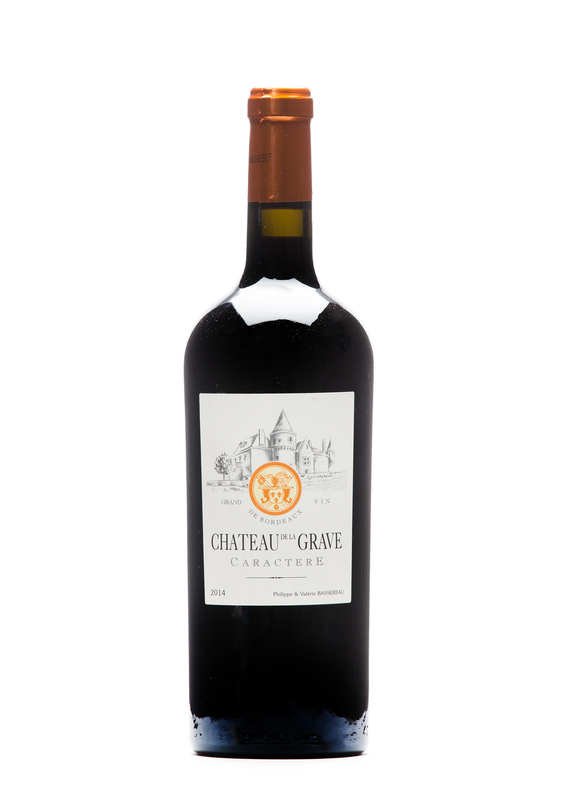 Nestled in a 14th century castle, Château de la Grave is an exceptional addition to the enotri community, offering a stunning collection of Bordeaux wines faithful to the traditions of this celebrated region of France. Guiding principles include respect for the environment; quality control in the vineyards; vinification and maturing in the pure Bordeaux tradition. There is a special welcome for all who delight in wine at this 14th century estate, with a chance to stay in the turret or in the main castle while enjoying wines from the estate and the surrounding area on the banks of the Bourg, the oldest Roman vineyards on the Atlantic coast of France. Well recognized in French wine guides as an emerging star of the Bourg region, the wines of the Bassereau family blend Semillon and Colombard in an exquisite white, while the Merlot-dominated reds are spiced with Cabernet Sauvignon and Malbec. Traditional right bank Bordeaux with ripe Merlot flavours. Smooth tannins add to the harmonious experience. A classic blend of 80% Merlot and 20% Cabernet Sauvignon. Typical aromas of red berries with undertones of spice and discreet notes of oak. Very elegant and harmonious, this wine pairs well with roasted meats, venison, and game birds. Copyright 2019 Enotri Wine Marketing. All Rights Reserved.